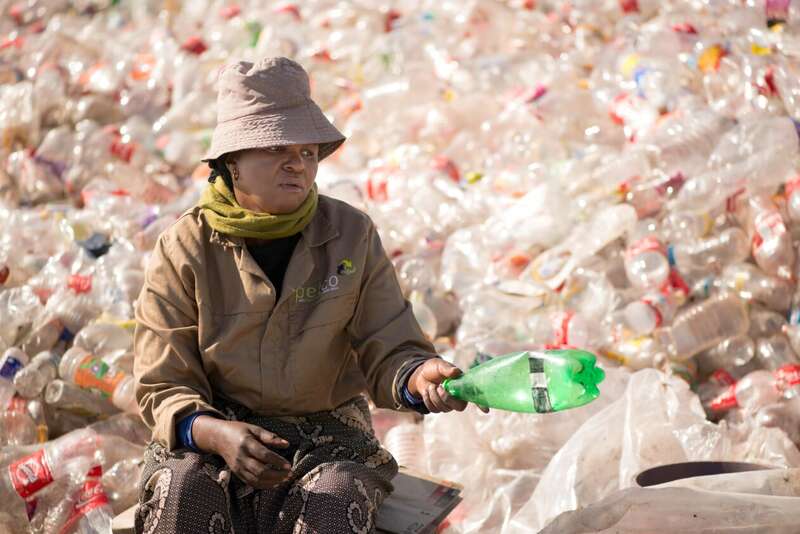 Despite tough trading conditions and a 13% fall in the total PET market, the South African plastic industry recycled a record 2.15 billion PET plastic bottles in 2017, setting a post-consumer recycling rate of 65% to put the country on par with international standards. 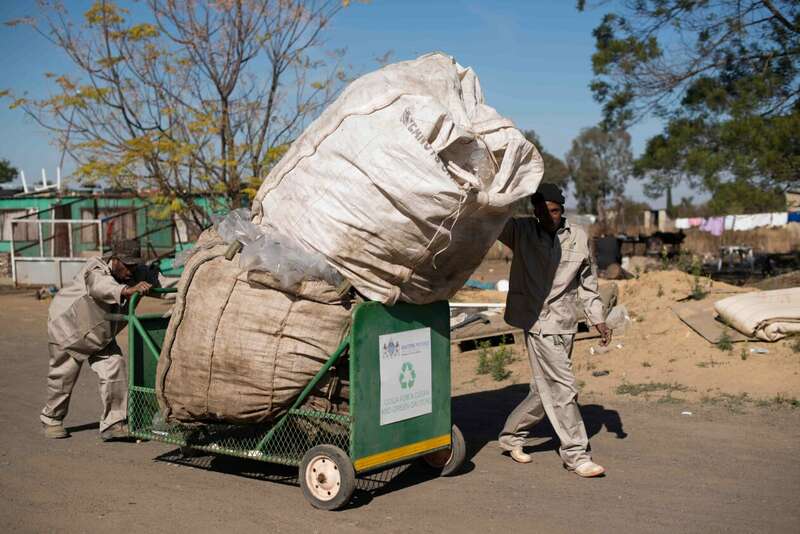 The 93 235 tonnes of collected PET exceeded the industry target of 58% for the year 2017 and created 64 000 income-generating opportunities for waste pickers, collectors and recyclers, saving 578 000m3 of landfill space and 139 000 tonnes of carbon in the process. 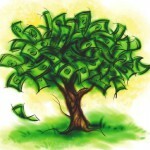 This was announced this week by national industry body PETCO, which is responsible for fulfilling the sector’s mandate of extended producer responsibility (EPR). PETCO said the 3% year-on-year increase in tonnage (versus 90 749 tonnes in 2016) was particularly significant against the backdrop of the political and economic instability, volatile exchange rates and industrial strike action, which had affected some of the major industry players in 2017. According to the organisation, water shortages in the Western Cape had seen an increased consumer demand for bottled water during the latter part of the year, which grew the waste volumes available for recycling in this region. PETCO chief executive officer Cheri Scholtz said the organisation was thrilled with the latest figures, which demonstrated both the industry’s commitment to recycling and the economic value of post-consumer PET in the circular economy. Scholtz said PETCO members paid a voluntary recycling fee on every tonne of raw material purchased, which funded their efforts and supported a sustainable recycling industry. 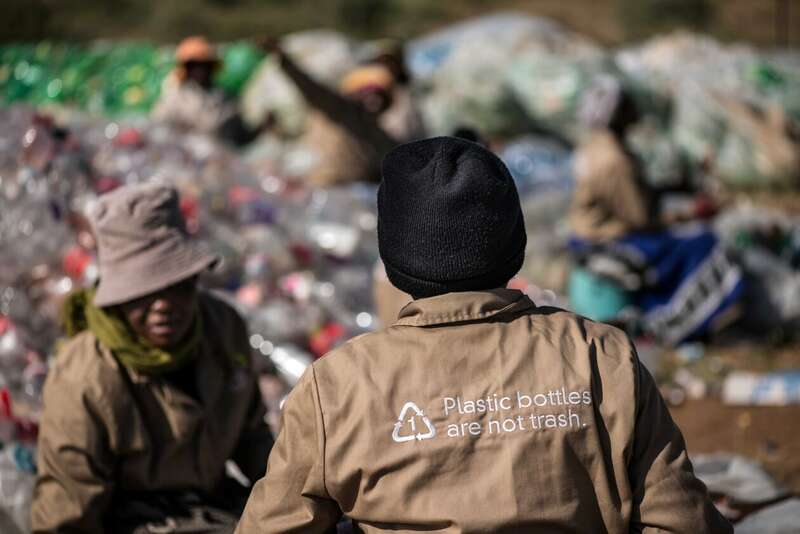 Since the organisation’s incorporation in 2004, a total of R2.3 billion has been paid by contracted recyclers to collectors for baled bottles, with a total of 609 306 tonnes of PET recycled to date. 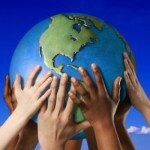 This has saved more than 900 000 tonnes of carbon and almost four million cubic metres of landfill space. PETCO chairman Casper Durandt, who is also head of technical for Coca-Cola’s South African franchise, said the organisation’s accomplishment could not have been achieved without its dedicated partners.